Amelia is a Creativity Explorer currently pursuing her M.A. in Humanistic and Existential Psychology specializing in Creativity Studies at Saybrook University. An cross-country nomad, she enjoys rock-climbing, Doctor Who, and understanding language and its relationship to one's identity and self-expression. But, inevitably, life has a way of throwing around obstacles, and the dreamer is forced to either hold on or grow up. Diego Del Pozzo is our guest today, and his story teaches us that if a dream really is meant to be, then it won’t matter how much time has passed, because if that inner fire is still burning, we will surely find our way back home once again. Who knew 10 years ago these two girls would be sitting down together one day to talk about MOTHERHOOD and the relentless pursuit of honoring our teenage dreams despite all the sharp twists and turns of life?! In this special Mother’s Day episode of Shaping Sapiens, I get to sit down with the indelible Lauren Halcik and learn all about the last decade of her life from promising opera singer to young mom, wife, feminist, business woman, and now, homeschool “crunchy” mom extraordinaire. Lauren’s story proves that throughout all the detours of life, with enough grit, love, and determination, the road may always rise up to meet you. Have you ever had a friend that when you’re with them, it feels as if you can conquer the entire world together? That anything you can possibly dream really can come true? I’m fortunate to have a friend like that, and her name is Mechi. Though we started out as polar opposites, she has become one of my greatest teachers. One who was crazy enough to invite me along on a 5,000 kilometer road trip across South America for one of the greatest lessons of my life: a crash course in letting go and learning to let the Universe in. 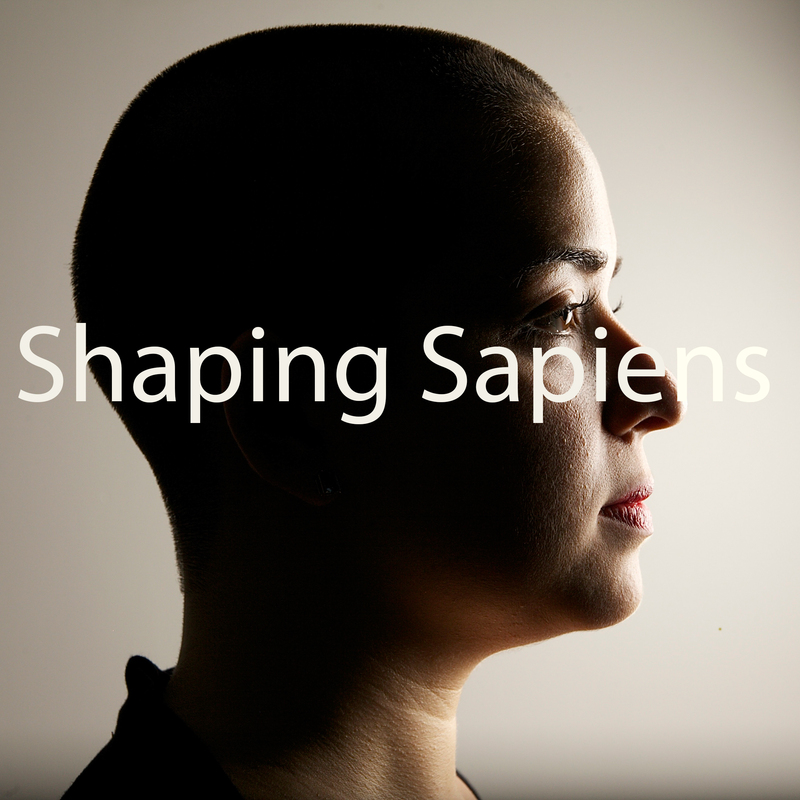 Now, a year later our story is Episode #2: Great Expectations on Shaping Sapiens! Who knew all you needed to drive across a continent was faith, trust, and a little bit of Mechi dust? 😉 We’re ready for your earbuds on ShapingSapiens.com, YouTube, and Soundcloud. And on iTunes and TuneIn tomorrow.